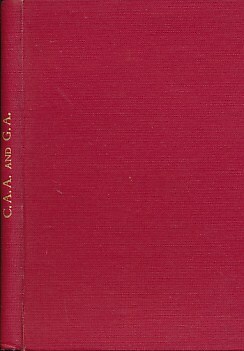 Barter Books : Alington, Cyril Argentine; Alington, Giles : C.A.A. and G.A. 190 x 120 mm (7 x 5 inches) - 67pp. VG : in very good condition without dust jacket. Book-plate on paste-down.